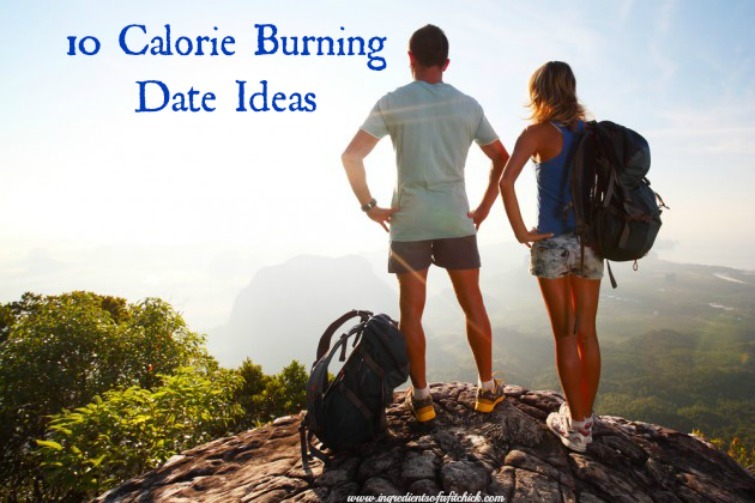 10 Calorie Blasting Date Ideas - Welcome to SarahKesseli.com! Have you heard this before, “Whenever I start dating someone I gain weight” or “Once you’re married you always gain weight, you are comfortable with one another now” Why is this? You eat out more, you go to the movies (sitting more), and you let your regular gym program fall by the wayside. But this doesn’t have to be the case! Instead, why not try out some of these fun and calorie blasting activities that are sure to help generate a spark! Even with the colder weather upon us, there is still plenty to do that will allow you to have a great time together and get in some exercise! Tell me, what is your favorite activity to do with your loved one/ones?